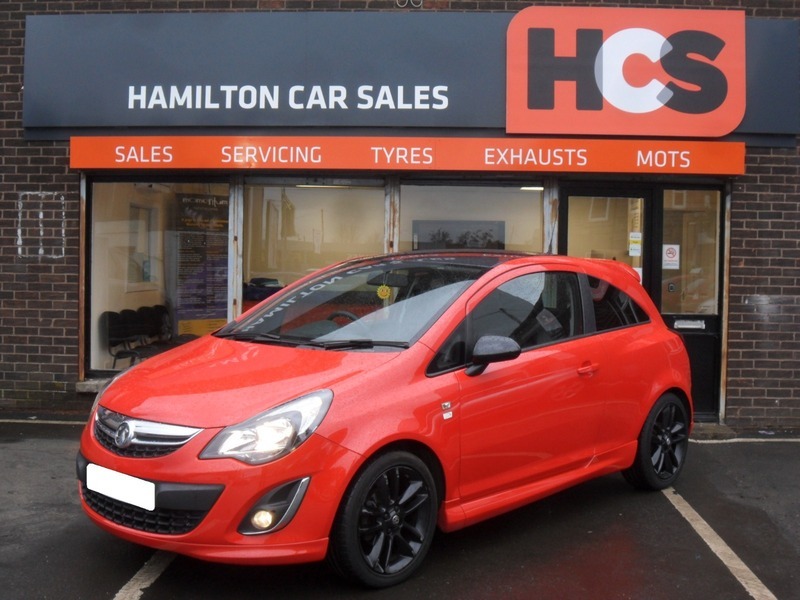 Vauxhall Corsa 1.2 i 16v Limited Edition 3dr (a/c) - £5,250 p/x welcome & finance available. GREAT CONDITION & LOW MILES!! Lovely low miles example which is in very good condition inside & out. This is the special edition model with black wheels & roof. The interior is in very good condition as is the bodywork. Great car which benefits from low road tax, cheap insurance bracket & these are very good on fuel. £5,250 p/x welcome & finance available.